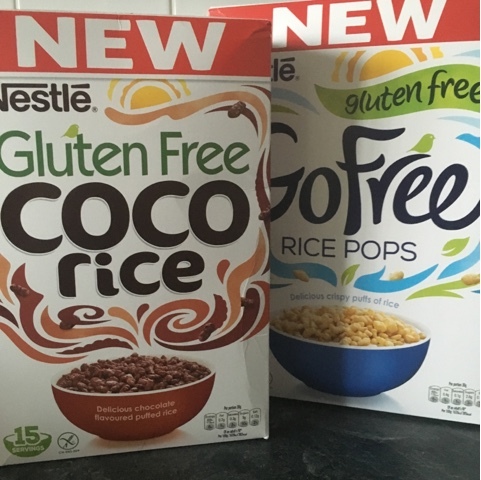 Phil Vickery has recently teamed up with Nestlé GoFree to create three tasty gluten-free recipes using Nestlé GoFree Rice Pops and Nestlé GoFree Coco Rice. 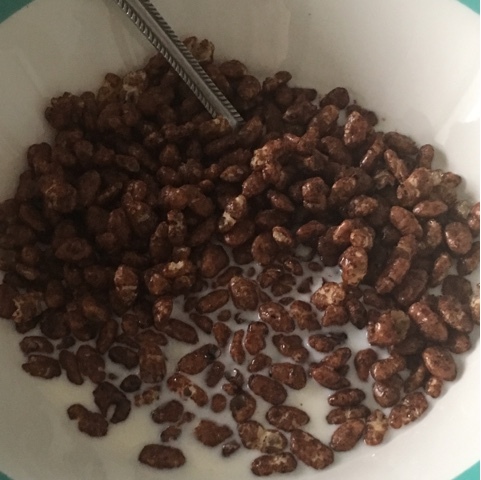 I'm delighted to share one of these recipes as l love the great taste of these delicious Go Free cereal's. The great thing about Go Free Cereals and recipes is that are great if you have an allergy or an intolerance to gluten of for those living a gluten-free lifestyle. PHIL VICKERY’S COCO RICE POLENTA CAKE. Make the topping: Meanwhile, beat the quark and fromage frais together well and spoon onto the cooled cake. Spread to the edge, top with the fruit and cut into squares to serve. Nestlé GoFree Rice Pops and Coco Rice are fortified with B-vitamins, folic acid, and iron, and are available at Tesco, Sainsbury’s and Ocado, RRP: £2.49. Visit facebook.com/nestlegofree/ for the latest news from Nestlé GoFree, and to find out more about other varieties in the range.